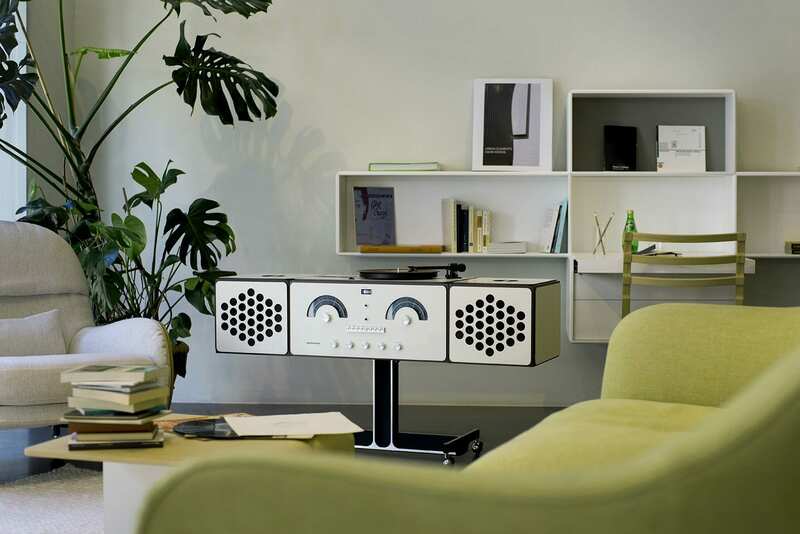 Limited edition release of Brionvega’s RR126 Radiofonografo by Achille & Pier Giacomo Castiglioni, now available at Living Edge. Brionvega’s RR126 Radiofonografo inside Grand Hotel Campo dei Fiori in Varese, Italy. Photo by Mikael Olsson for T Magazine. 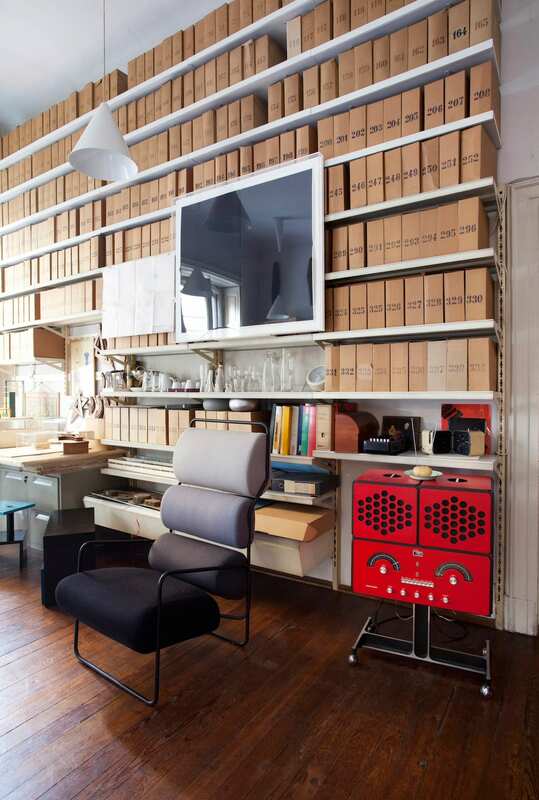 Brionvega’s RR126 Radiofonografo inside Achille Castiglioni’s workshop in Milan. Archive image of Achille Castiglioni with Brionvega’s RR126 Radiofonografo. 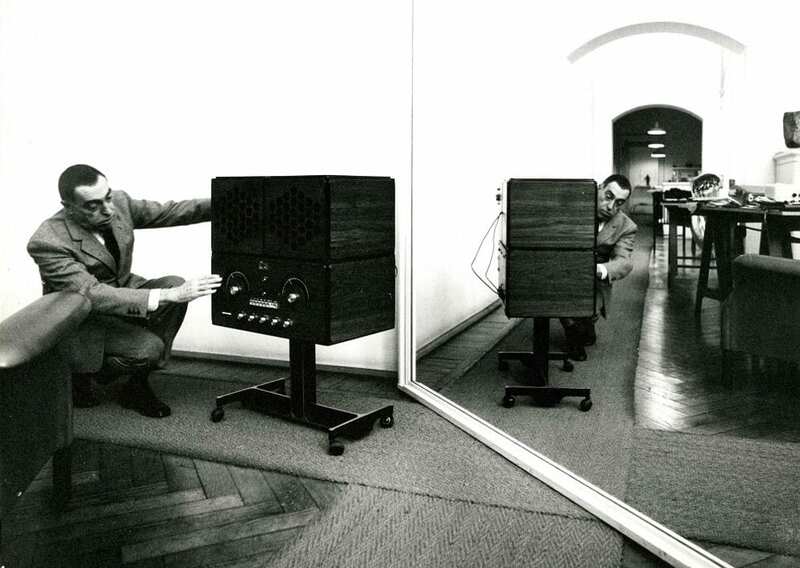 The original timber version of Brionvega’s RR126 Radiofonografo byby Achille & Pier Giacomo Castiglioni. 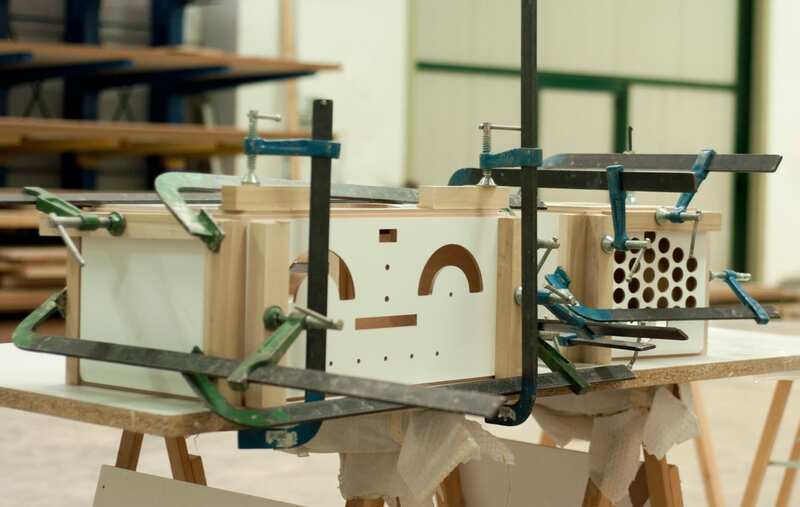 When it comes to transforming everyday objects into timeless designs, there is no other name that comes to mind before the formidable Italian designer Achille Castiglioni. 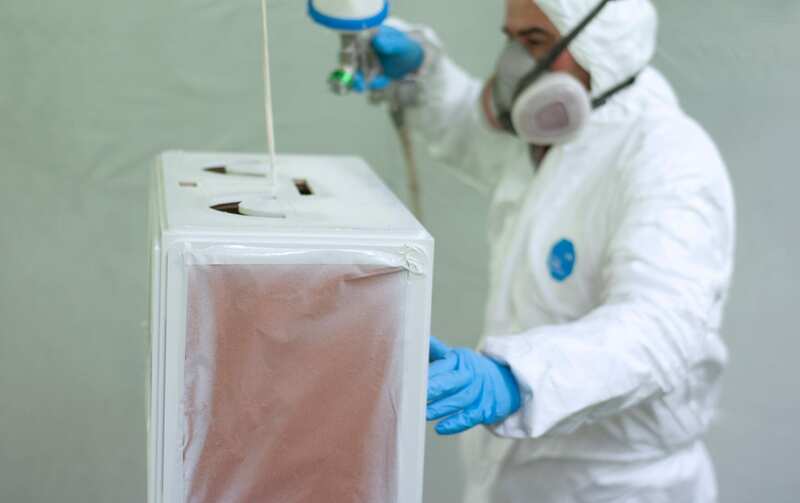 His creations, which turn domestic objects into what many perceive to be works of art, have found permanent residence in art collections globally, including MoMA New York, the V&A in London and the Triennale in Milan. 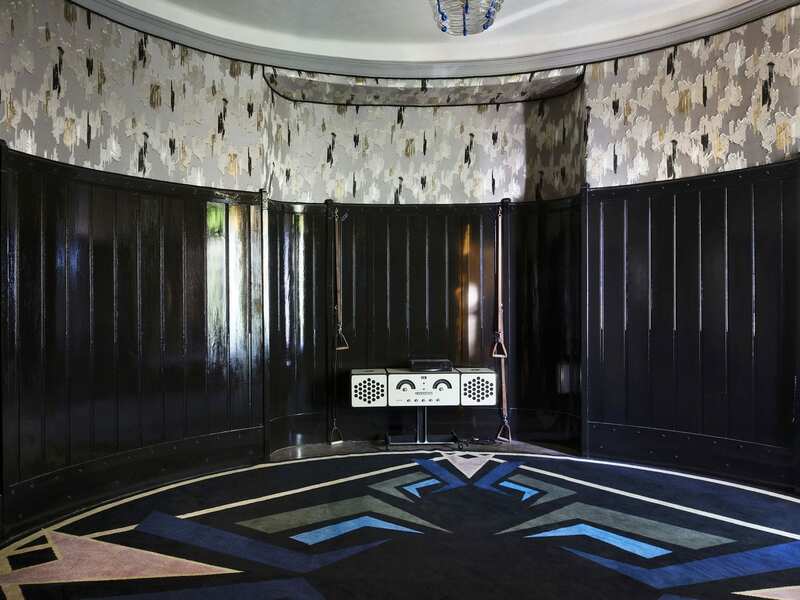 He is considered one of Italy’s most formidable design masters, a founding member of the ADI in the 1950’s and winner of a remarkable eight Compassi d’Oro awards. 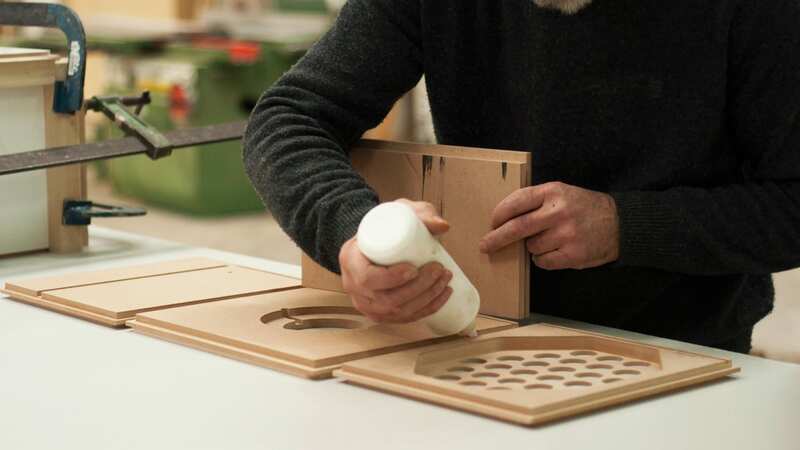 His name is interchangeable with the revitalisation of Modern Italian design and his work instils a clear expression of his meticulous method with attention to technical skill. 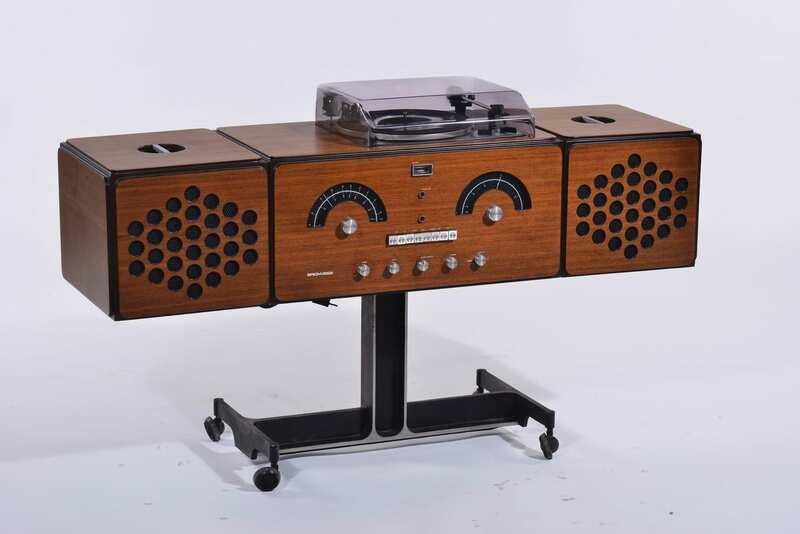 As an architect and designer, Castiglioni formed a famed working partnership with his brother Pier Giacomo, designing what is still to this day considered one of the most beautiful pieces of industrial, audio design in Italian history – the Radiofonografo RR126 with Italian electronic company Brionvega. 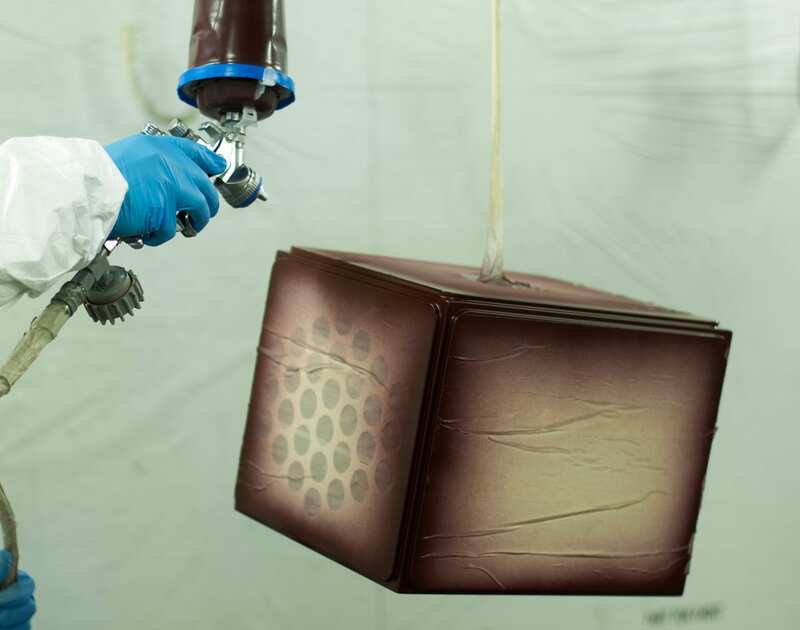 The making of Brionvega’s RR126 Radiofonografo. Brionvega is famed for creating many state of the art audio-visual products throughout the 1960s, employing well known industrial designers at the helm of those products. 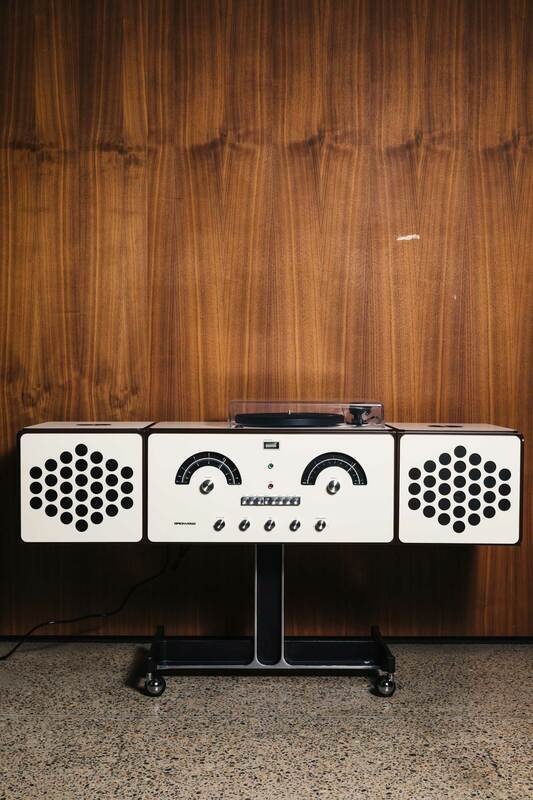 The Radiofonografo RR126 is an icon of pop design, often referred to as a “musical pet” due to its animal-like features – speakers for ears and control dials which make up its smiling face. To celebrate the centenary of Achille Castiglione’s birth, Brionvega is proudly re-producing a limited run of 100 handcrafted, individually numbered radiograms, as a tribute to the famed designer. 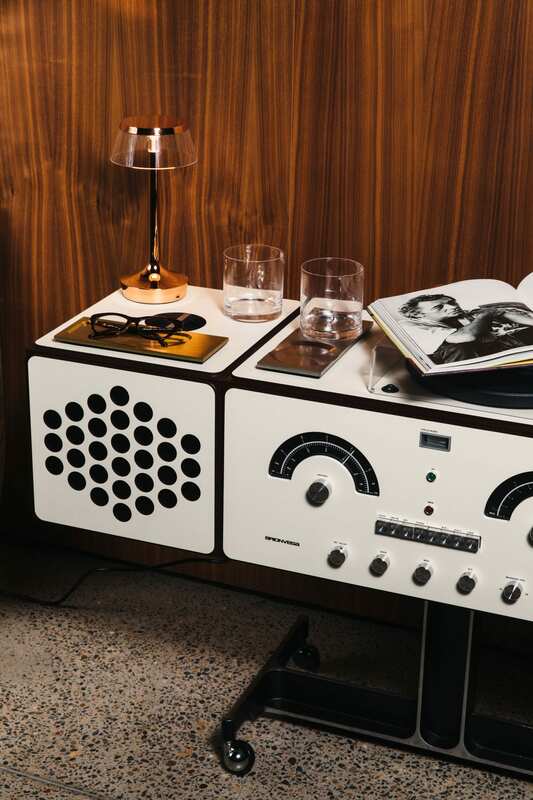 And thanks to our friends and partners at Living Edge, this limited-edition radiogram can now be purchased exclusively in Australia. Limited edition release of Brionvega’s RR126 Radiofonografo. 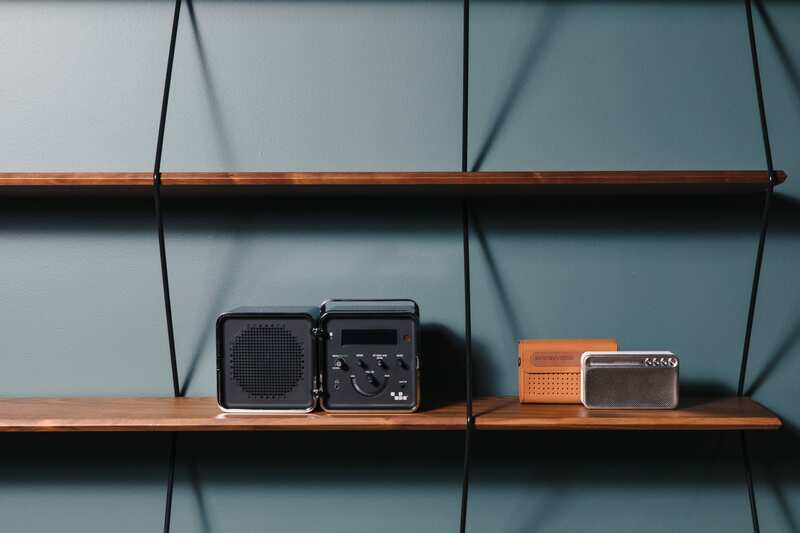 The 2018 re-imagined Radiofonografo RR226 speaker system incorporates a modern AUX cable for all your sonic, streaming needs and still maintains all of its original retro charm and aesthetic – this includes its original radio and record player. Handcrafted with timber detailing by artisans, the radiogram maintains the ability to be rearranged in three ways. The RR226 truly is one of a kind and creates a unique listening experience with sonic clarity, touted by artists and designers alike to be a must-have piece of timeless design. Brionvega’s RadioCubo TS522D by Richard Sapper & Marco Zanuso. 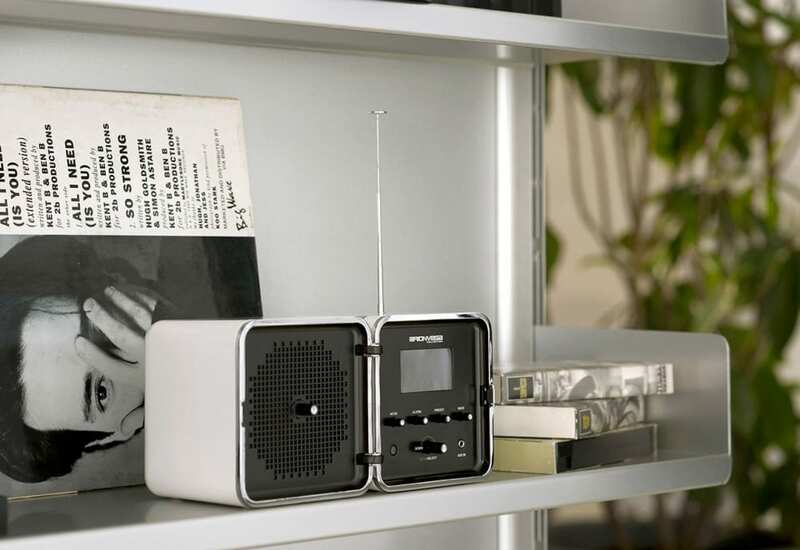 A remake of Brionvega’s legendary RadioCubo TS502, designed by Richard Sapper and Marco Zanuso, sees another cult object of Italian design make a comeback. The new release of the much-loved product feels more colourful and technically advanced than ever. RadioCubo can now be connecting with Bluetooth and AUX smartphone, tablet or PC for streaming your favourite Spotify playlists. Winning. White, red, orange and black versions are all available from Living Edge. Brionvega’s TS217 WEARiT by Michael Young. The newest offering from Brionvega comes in the shape of TS 217 WEARiT. 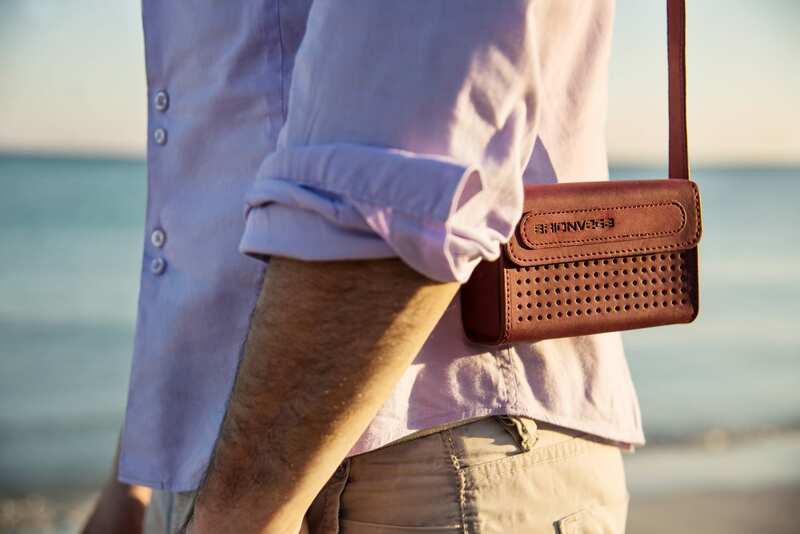 Powered by British designer Michael Young, this take-it-anywhere device will never leave you alone. Thanks to its elegant leather housing, music and design meet hand in hand to deliver a listening experience that’s both original and surprising. 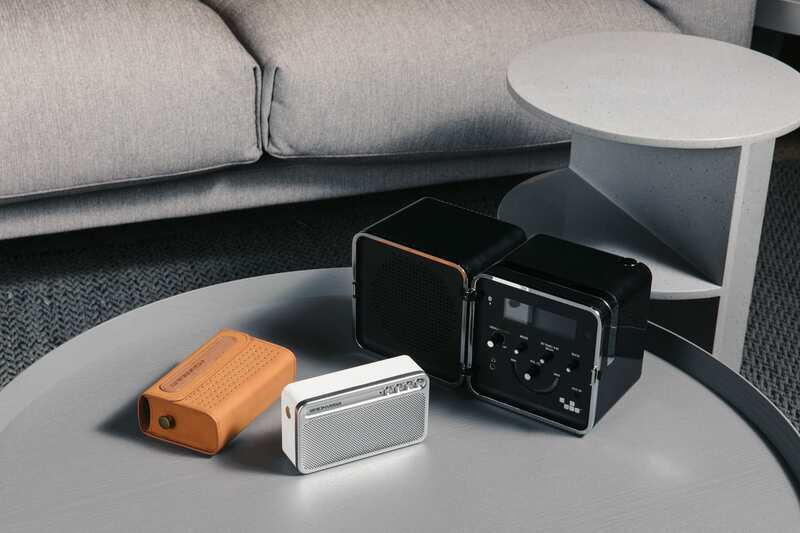 The design is based on Brionvega’a original 60s icon TS207, which has now been updated as a Bluetooth portable speaker. WEARiT is also available exclusively from Living Edge in Tobacco, Blue and Burgundy. Brionvega’s TS217 WEARiT and RadioCubo TS522D, available from Living Edge. This Yellowtrace Promotion is sponsored by Living Edge. Please note that all our sponsored content is carefully curated to maintain utmost relevance to our readers. Thank you for supporting the brands that support Yellowtrace.